AT KUSTOM WE ARE A PROFESIONAL SMALL ENGINE REBUILDER SPECIALIZING IN KOHLER SINGLES, MAGNUM TWINS, AND ALSO ONAN TWIN ENGINES. WE HAVE BEEN DOING THIS FOR OVER 30 YEARS AND ARE CONSIDERED A LEADER IN THIS FIELD! 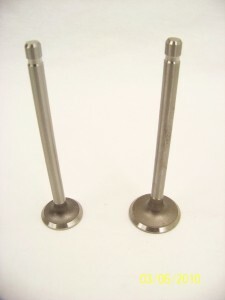 WE CAN HELP YOU WITH YOUR ENGINE NEEDS, BUT ALSO WITH YOUR ENGINE REBUILD AND SERVICE PARTS NEEDS AS WELL. 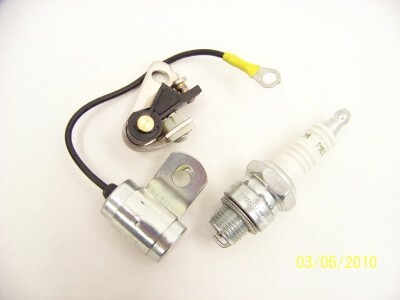 LOTS OF PEOPLE SELL PARTS BUT ARE THEY EXPERTS IN HELPING YOU DECIDE WHAT TO PURCHASE AND HOW TO USE THEM PROPERLY? 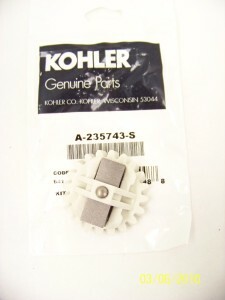 SAVE BIG ON A REPLACEMENT FUEL PUMP FOR YOUR KOHLER KT-SERIES TWIN OR MAGNUM TWIN ENGINE! 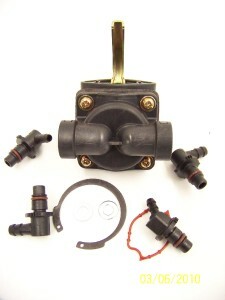 THIS COMES WITH VARIOUS FITTINGS TO ADAPT IT TO ALL MODELS! PIC #1 IS EXACTLY WHAT YOU ARE PURCHASING AND OTHER PICS ARE REPRESENTATIVE OF ADDITIONAL ITEMS IN OUR STORE YOU MAY WANT TO PURCHASE! WE ARE A PROFESSIONAL SMALL ENGINE RE BUILDER HAVING DONE THOUSANDS OF ENGINES OVER THE PAST 32 YEARS. OUR WORK IS SECOND TO NONE AND YOU WOULD HAVE TO LOOK HARD TO FIND THIS QUALITY OF WORK ANYWHERE AT ANY PRICE!